雖然夏天快過，但天氣還是很熱，室內比較悶，想利用一些精油令房間感覺清新一點，那我可以用選擇什麼精油呢? Summer is almost over, but the weather is still very hot. 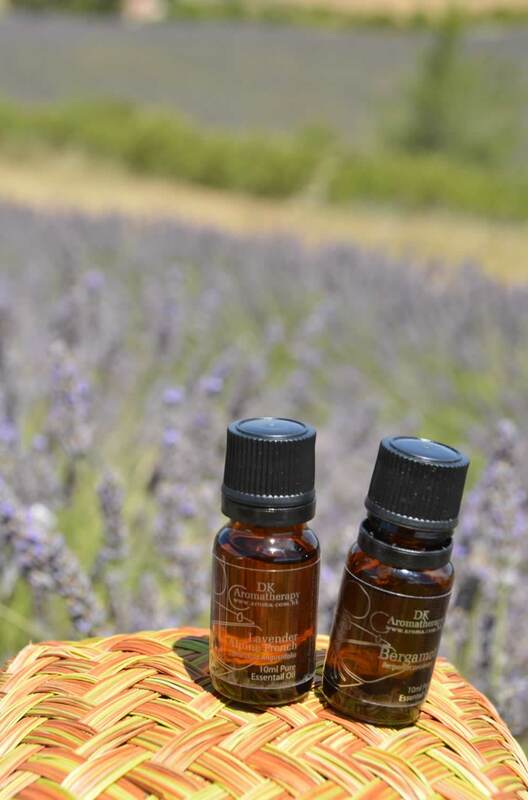 Any essential oil blend will make us feel more refreshing? Citrus will be a good option. Use lemon 3 drops, grapefruit and litsea cubea 2 drops each into the vaporizer. This blend is very uplifting and refreshing. 現在天氣炎熱，在家難以集中精神，有什麼辦法可以令空間感覺清新的同時利用精油提神? It’s hot summer now and I can hardly concentrate. 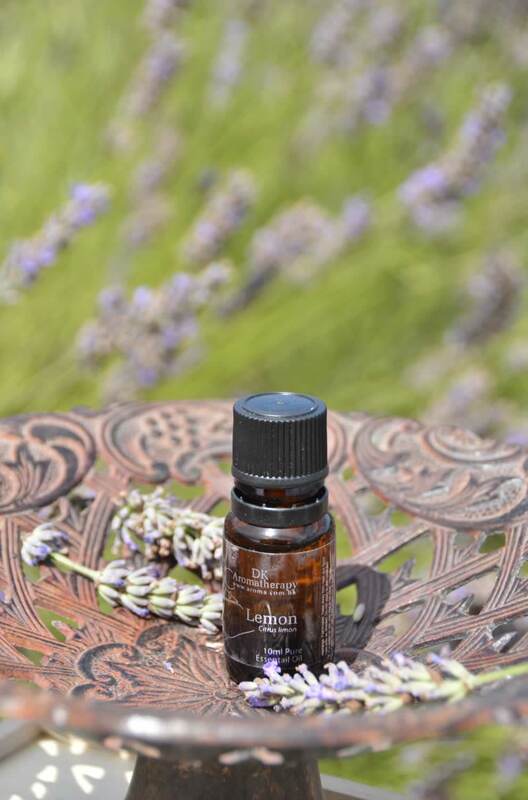 Are there any essential oil blend for refreshing and uplifting?